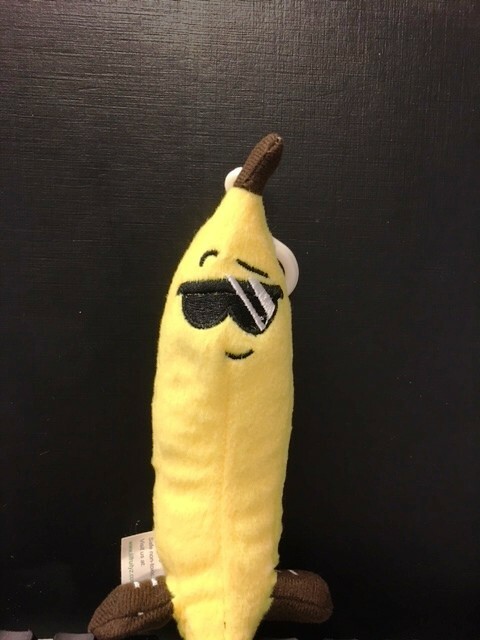 Partnering this year with Pajama Progr am, a 501(c)(3) non-profit who Provides New Pajamas and New Books to children in need. 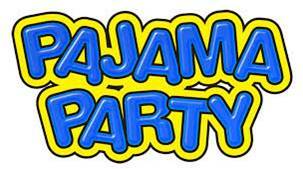 Participants may donate New pajamas for ages infant-18 years or new /gentle used books the day of the event. 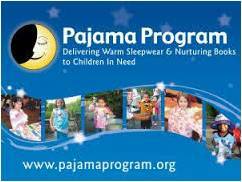 Pajama Program is in desperate need of Spring/Summer Pajamas! Kids (5 years & under) – No t-shirts FREE!